Powered by a Single Cylinder motor, the new CBR 250R looks towards in-surging into the success of the Kawasaki bombshell, the Ninja 250R. Look wise, well as I've already said, that it looks coming straight from the VFR genome and looks no where near the current crop of actual CBRs (the Fireblade CBR 1000RR and the CBR 600R). It looks more like a relaxed cruiser rather than a track tool. To me, the complete packaging of the Honda CBR 250R looks less aggressive than it's direct competitor. But at the same time it's one hell of a gorgeous machine in it's class, very adorable and sumptuous. The big Exhaust plonked on the side takes the bike a bit out of proportion on the rear, but other wise, it's a well thought after design. 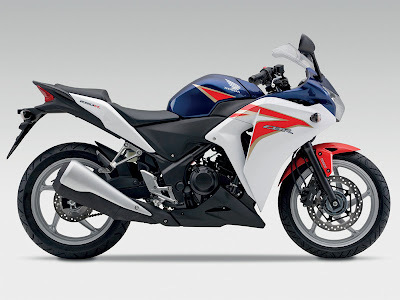 In my opinion it should have been left the same as on the new CBR 150R. 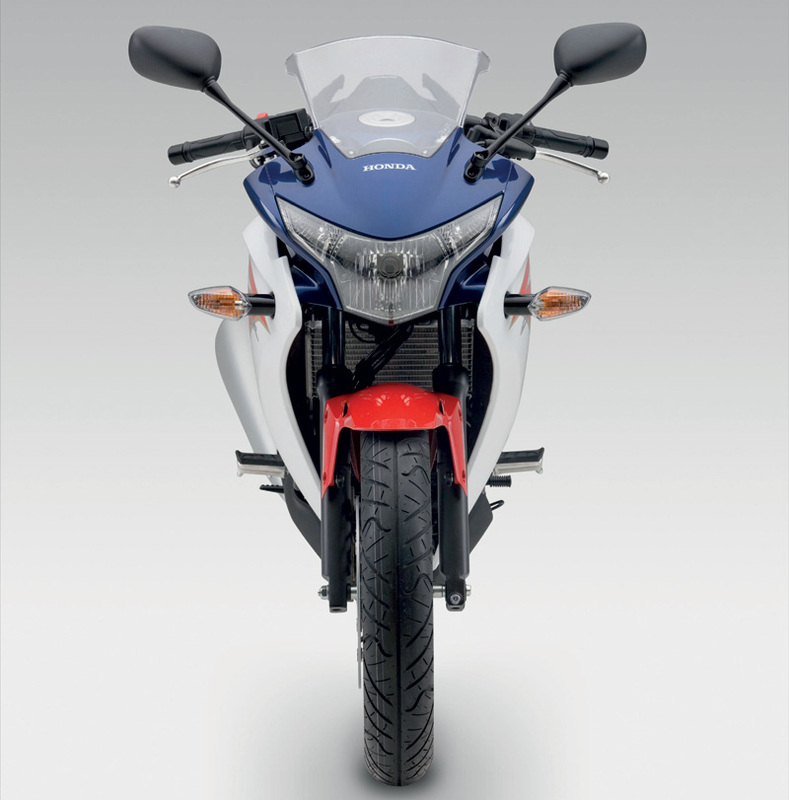 Apart from the body work, when we go beneath it, the 2011 Honda CBR 250 has tubular steel frame and conventional forks. At the rear the job of providing cusion is being done by Pro-Link rear shock. Single disc brake upfront with Nissin three piston caliper and a single disc rear with one piston caliper. 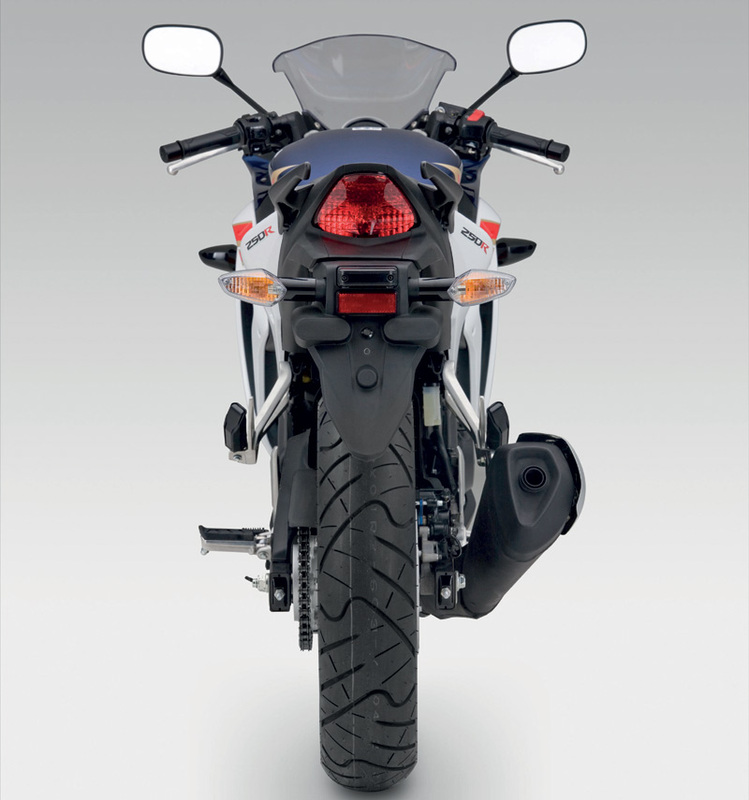 The bike would be equipped with a first in it's class C-ABS. 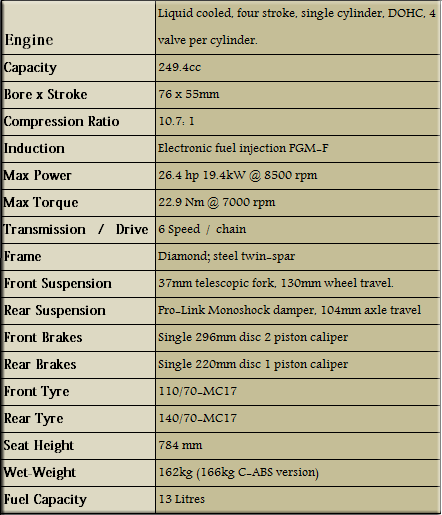 Considering the A2 license norm in the European nations, the bike cannot be allowed to produce more than 33 PS of peak power. So, the big question is, what would be performance numbers of the new CBR 250R? 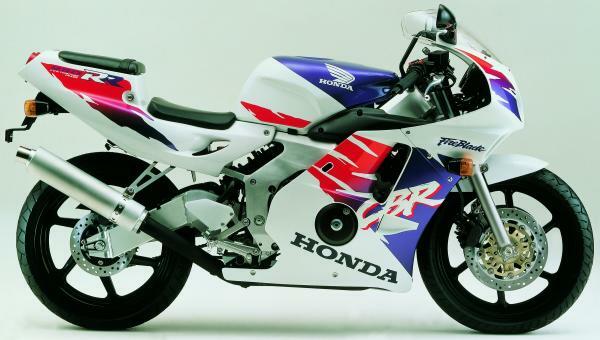 The previous version of the Honda CBR 250R (well it was CBR 250RR), which was in existence from 1986-1996, was a 4 cylinder, 4 stroke, 6 gear stud pounding out a humongous 45 PS and revved upto 19K rpms. Easily drawfing the figures of the Ninja 250. 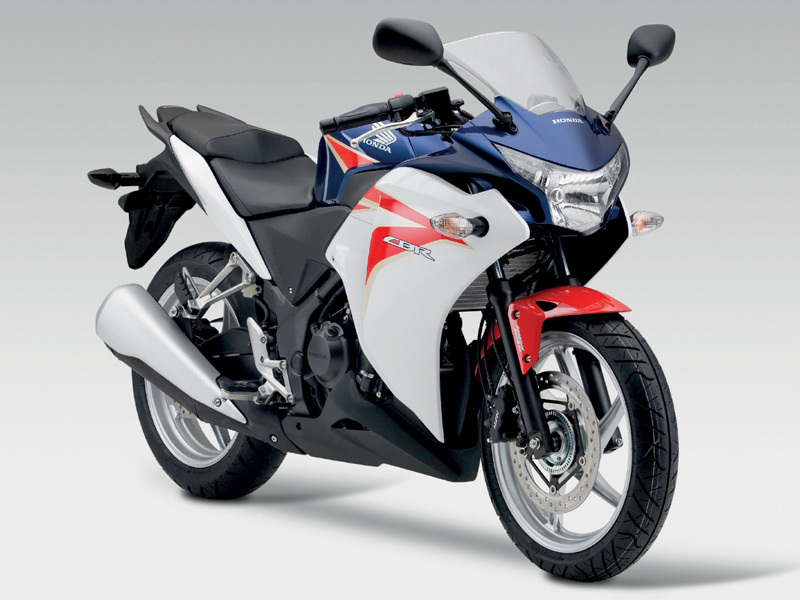 But then changes in the Japanese law, saw it's demise and the bike is no longer in production now. Even though the bike was not much of a looker, it was true to it's name and gene pool, it was truly a CBR and seeing that and comparing it with the 2011 version, I really feel a bit disappointed. Well, the further scoop on this bike is that, it would be manufactured in Thailand and India. The bike would be available in Thailand from November and since the bike would be made in India too, we should expect it's India sometime soon too!! The future of the bike and it's competition with the Ninja 250R would very largely depend on how does the bike fare up with the Ninja on performance numbers and the impact crater it creates on your pocket. Mojo has a little more of Torque! 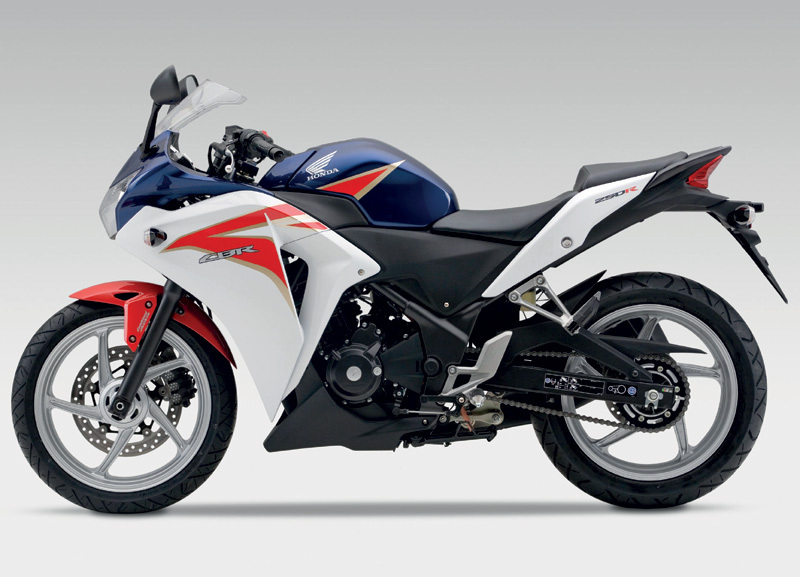 A 250 cc inline 4 cylinder screamer like the CBR250RR remains a distant dream. Hey Raam.. aap aur aapki bikes.. So, clearly, the CBR 250R has a much better power to weight ratio than the Pulsar 220F. 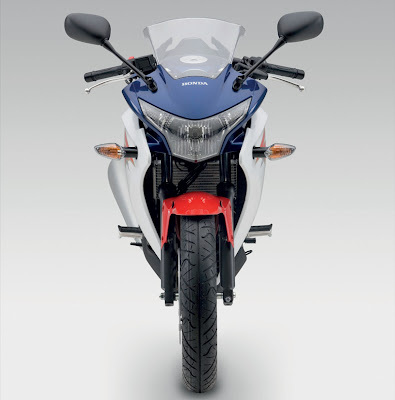 Also, if you test ride the CBR 250R, you would definitely feel the difference.